802.11ac vs 802.11n Infographic: Which wireless solutions are better? 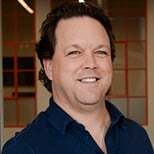 802.11ac is the next generation for wireless networks and manufacturers are now deploying equipment with this new technology and marketing the heck out of it. Now the question is when should you look at deploying it and what do you benefit from these new wireless solutions? If you have recently deployed an 802.11n network I wouldn’t worry about it. You still have lots of life left in your investment and unlike previous generations of wireless networks this one is ok to mix in with your current 802.11n wireless network. That means you can buy an 11ac AP here and there over time and replace or supplement your existing wireless network with these new APs. There are lots of things to consider though when deciding how to deploy this new technology but for right now we are going to focus on what does AC offer versus N wireless. The first big gain we get with 802.11ac wireless is faster speeds. Faster speeds mean more bandwidth for everyone involved because the faster I can get you the data you requested the faster I can get to the next guy in line who is trying to get to his Vine video of the day. With 802.11ac the first generation of APs is going to provide up to 1.3Gbps of bandwidth. This is about 3x the bandwidth we can currently get from an 802.11n AP with dual radios today. The speeds of course are all dependent on optimal variables like, client device capability, distance from the AP, RF quality, etc… So suffice it to say that 802.11ac is like replacing your family sedan with a Ferrari! The next big gain 802.11ac provides us is better client capacity. With 802.11n wireless we recommended no more than 30-40 clients to an AP for optimal performance. This isn’t because of limitations in the access point hardware but rather limitations based on bandwidth. RF is a shared medium and there isn’t an unlimited amount of airtime or bandwidth. Because wireless clients are sharing the bandwidth on an AP each is only going to get a slice of the total amount of bandwidth offered by it. For instance, a dual radio 802.11n AP that provides 450Mbps to 50 clients is going to net each client about 9Mbps in total bandwidth. When you factor in overhead, spectrum interference, etc… the actual total bandwidth to the client will be much less. If my client count is less on the AP each client will have more bandwidth allocated to them. 25 clients on the same 802.11n AP will net 18Mbps per client which is much better than 9Mbps. With 802.11ac we have a lot more bandwidth to distribute and better methods of doing it so the client count can be much higher on an 802.11ac access point than on 802.11n. Another big gain offered with the newest generation is range. Now to clarify this I don’t mean that my AC signal can go further than 802.11n (by the way this is a terrible measure of access point performance) rather my 802.11ac signal provides better throughput at the same distance as 802.11n. In our 802.11ac vs. 802.11n info graphic we show two clients connected to an access point at 75 feet. The 802.11n connected client at 75 feet nets a 200Mbps connection while an AC connected client nets a connection at 400Mbps at the same distance. 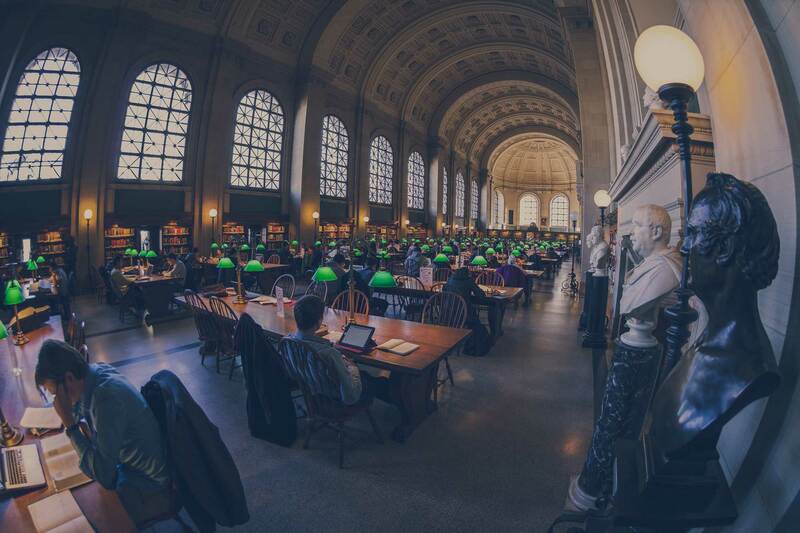 This latest standard is a revolution in wireless networking where 802.11n was an evolution. It definitely has much to offer in improving our overall wireless experience. In fact, even without the use of 802.11ac clients it has been noted that N clients connecting to AC access points are showing improved performance over connecting to 11n access points. Right now however only the high end (read: EXPENSIVE) access points are out and it will be a while before we see a less expensive option available. So for anyone weighing the 802.11ac vs. 802.11n decision the factors are going to be mostly cost and if your network is ready for all that wireless bandwidth?? See my previous 802.11ac article 5 Ways to Prepare for High Speed 802.11ac Wireless Networking for recommendations on preparing for an 802.11ac deployment. 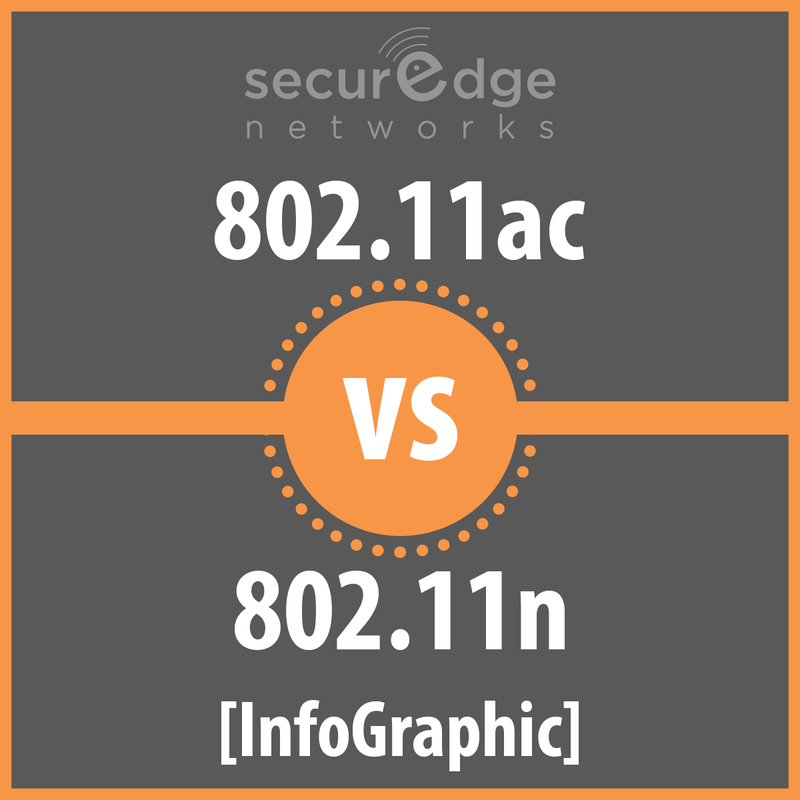 The infographic below provides a good visual representation of 802.11ac vs. 802.11n. If you’re considering upgrading your wireless network infrastructure and have any questions or would like a detailed consultation, simply contact us here. Next Post: What is Mobile Device Management and Why do Schools Need It?